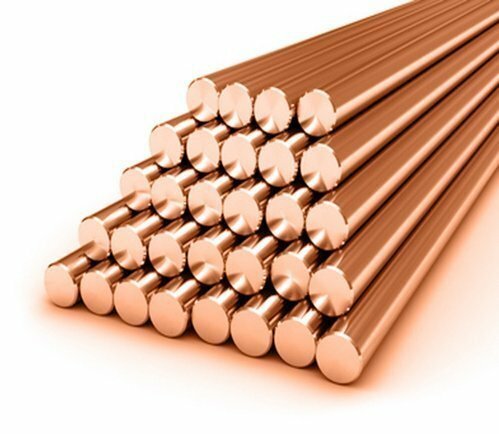 Our product range includes a wide range of non ferrous bars. These Non Ferrous Bars fabricated by us are highly durable and easy installable. They are rigorously tested on each stage of manufacturing to deliver the clients zero defect products. Moreover, perfect polish and superior finish make them widely demanded in the markets. Looking for “Non Ferrous Bars”?